Here we are steps before the June Solstice of 2018. Something new is in the air. 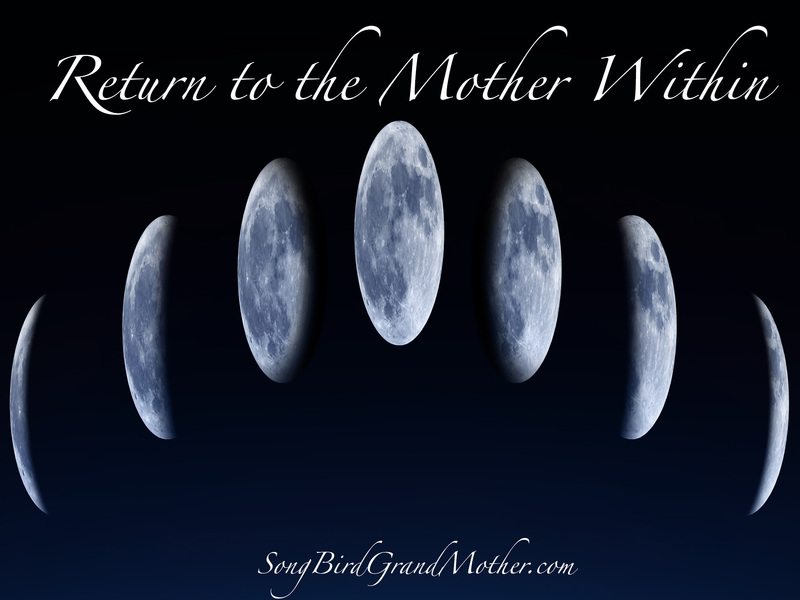 It means, “Mama’s Home.” She is anchored, and ready to birth her new creations. She is simultaneously destroying and birthing new beginnings across the globe. Her volcanic lava is pouring new life and heat onto our planet, awakening ancient energy spots across planet Earth. She is creating those cosmic connections that will lead humanity forward. Have you noticed those connections weaving in and through your life? New people, new adventures, new visions are now gracing those feeling and hearing the call to serve the Mother. Perhaps, Mother is coming as endings disguised as powerful new beginnings? Allow the endings as they are part of your greater plan. New hopes may come dancing into your life, new dreams may surface in the dreamtime. Be open, expand your heart, and be prepared for the shift that’s coming. You and you alone will make the decisions, choices, and actions required to birth this new beginning. Mother Earth is pushing each of us to remember the grace, love, and joy of the Divine Feminine. She is the Holy Mother, The Earth who provides, Your Grand Mother. Somewhere in our human history she was repressed, suppressed, and rendered “useless.” But, somewhere DEEP inside your humanity, she is rising, and rising. At this juncture point, the asking is to let her rise with you, let her take what is dark to recreate her master piece. YOU! Go outside, get your hands dirty, take a long hike, swim in the ocean, be in silence, and ask the Mother to heal you, uplift you, and take you on a journey to your New Beginning. She is waiting for you to open to her new energies, possibilities, and love. 2018 is a rocky road without her, so the invitation is let her in, swim in her essence, and return to your ancient wisdom. It’s there. Just waiting for you. This Solstice is ripe with LIFE CHANGING opportunities. Let go of the old, rise into the new, and allow the GREAT MYSTERY to move you into and through this next possibility.